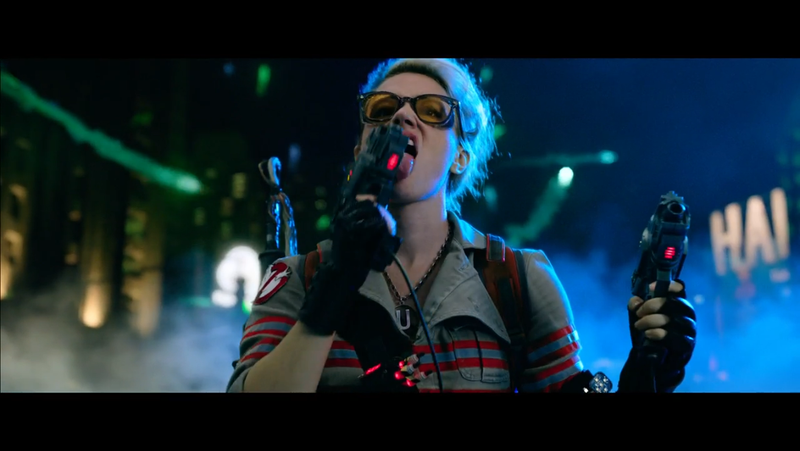 This entry was posted in Today's Movie and tagged Ghostbusters, ghostbusters 2016, ghostbusters: answer the call, holtzmann, jillian holtzmann, kate mckinnon, Tonight's Movie by lovepirate77. Bookmark the permalink. It’s called Answer the Call? It was originally intended to have that title, but then for the theatrical release they just went with Ghostbusters. But they’re advertising the extended edition on DVD as “Ghostbusters: Answer the Call”.